The 1988 F1 tracks of Carrera4 with improved AI paths. Try Detroit, Monaco or Adelaide together with the AI improvement plugin released earlier. If there are still obvious troubles with the AI, please add a comment. 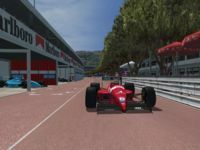 There are currently no setups for F1 1988 by Carrera4 with improved AIWs. Add a Setup. I have trouble fitting more than 38 cars onto Spa-Francorchamps, can anyone help me? So i'm verry tank you to any one who can help me! C4 This is RacerM, it is a pleasure to see you still kicking. Still hoping after all these years for your Suzuka! Bless ya guy! Thank you for the great work. 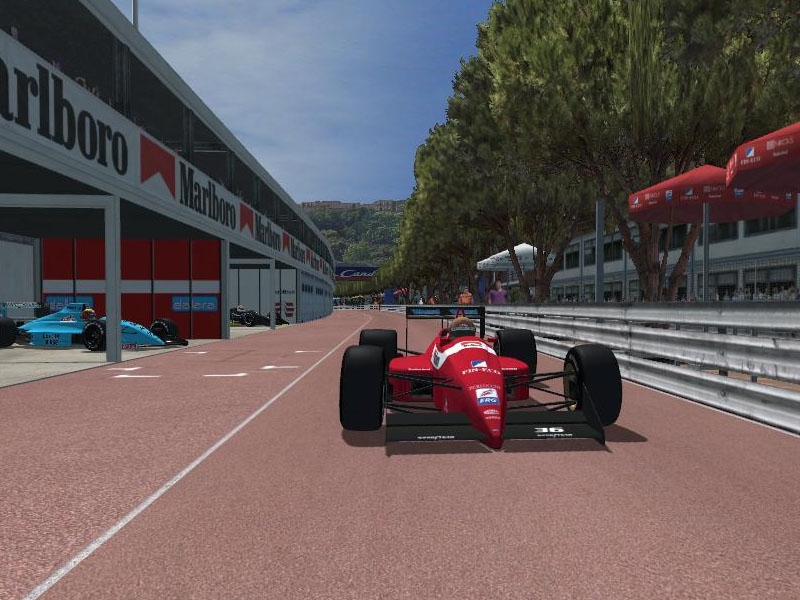 Races are incredibly fun and competitive on the tracks I've tried so far, especially with the 1988 mod, Monaco is epic and finally a fix for Paul Ricard's last turn! Shows the possibilities of rfactor with finely tuned (and multiple) AIW's - I think reworked track packs like this with improved AIW's would be quite popular. Thanks again for your and Carrera4's effort and time. Would love to see the same for the GPC79 tracks!